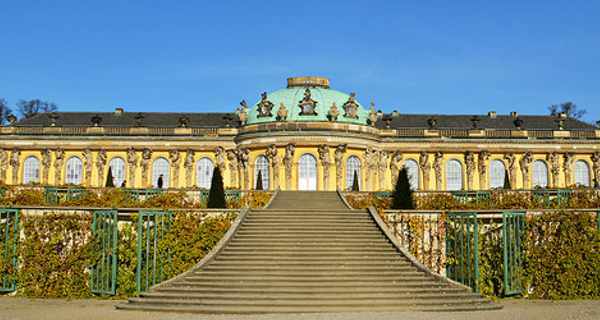 Composed by Wolfgang Amadeus Mozart, “Eine Kleine Nachtmusik means “a little serenade” and comes from 18th century. Although it is not entirely sure why the piece was composed, it has found its purpose throughout the next hundreds of years. It has been used in popular movies such as “Batman“, “Ace Ventura: Pet Detective” and “Alien”. 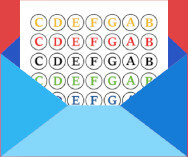 We have prepared a sheet of letter notes to help you learn playing this brilliant composition. Read the notes and match them with the right keys on your piano’s keyboard. It’s very simple! If you want to learn more classical compositions, make sure to check out our “For Elise” and “Requiem for a dream” tutorials.